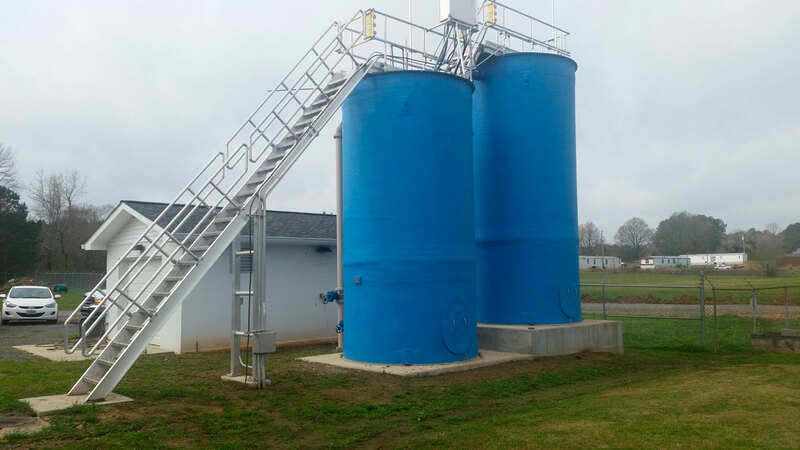 Wastewater Treatment Plant Tertiary Filtration System Addition for the City of Henagar - Ladd Environmental Consultants, Inc. 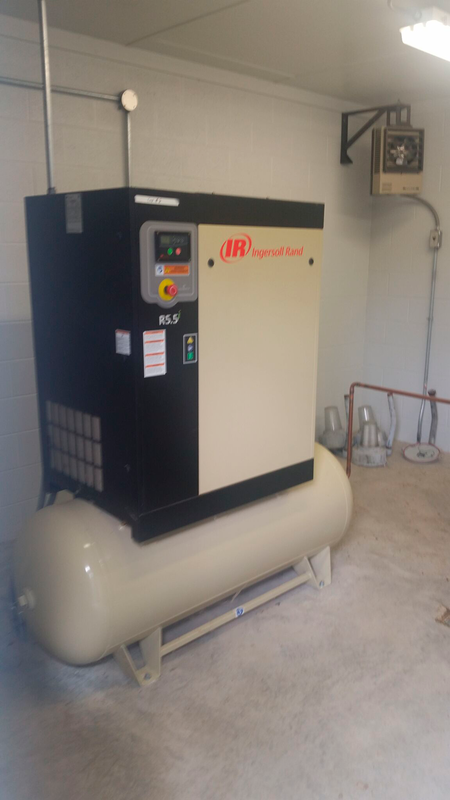 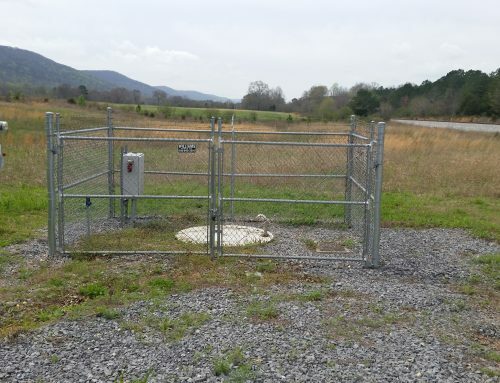 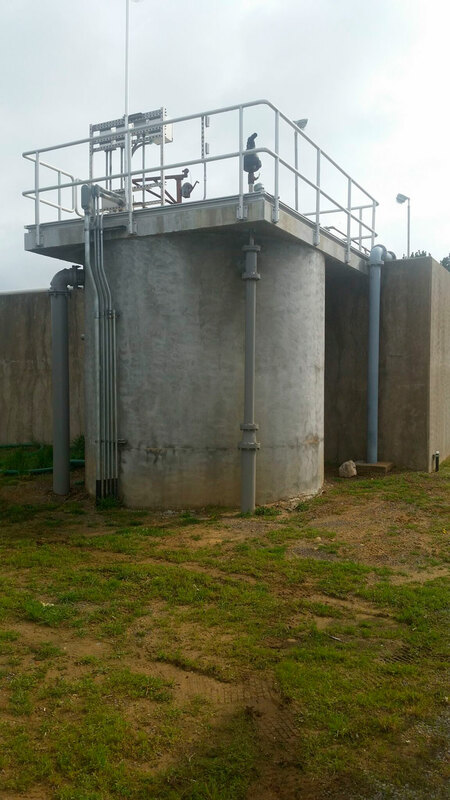 The City of Henagar received a loan and grant from USDA Rural Development to install upgrades at the Henagar Industrial Park Wastewater Treatment Plan. 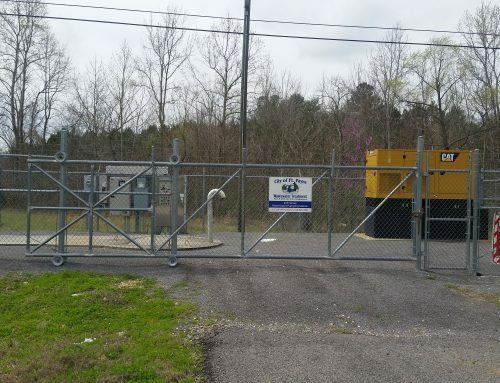 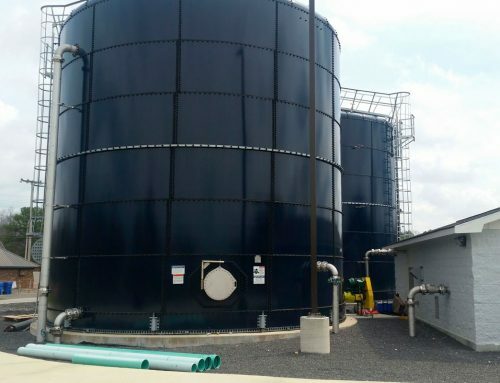 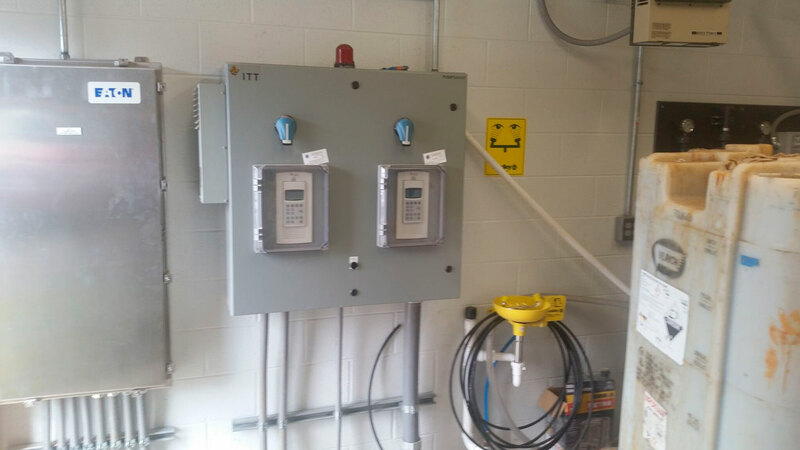 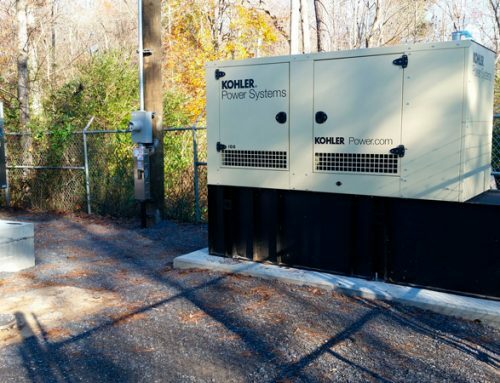 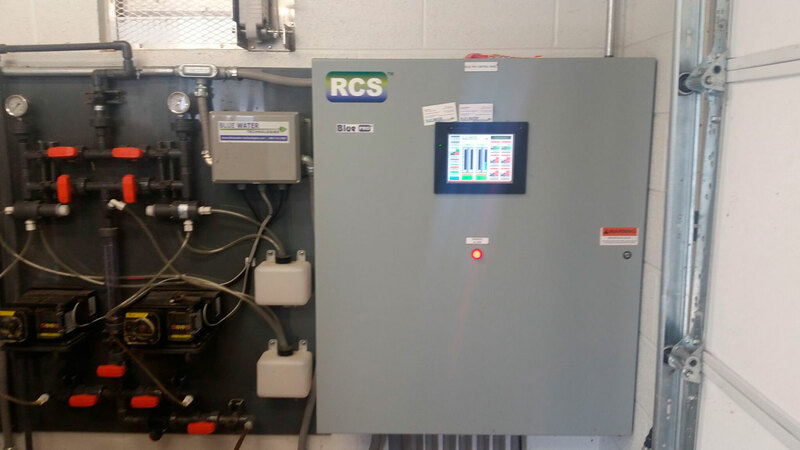 The plant was not meeting permit limits for certain metals, and a tertiary filtration and ion exchange treatment system was installed, along with a pump station and control building.